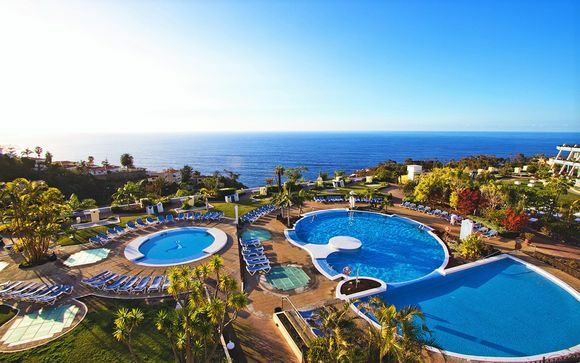 Last minute deals to the Tenerife up to -70% off To take advantage of these offers, join now for free! 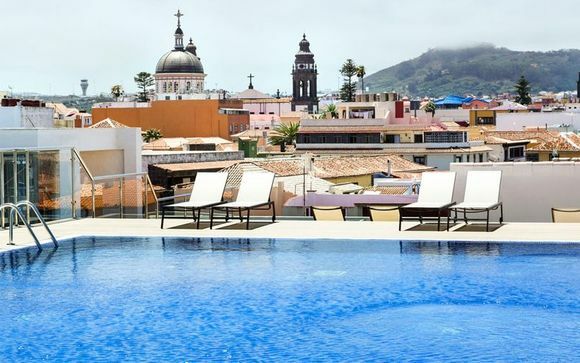 Book last minute deals to the Canary Islands with Voyage Prive and discover more about this community’s unique charm, combining Spanish culture with African climate. This island community is prized by holiday makers as a special and unusual place, having the properties of a paradise island chain while also being very accessible casual tourism. Positioned just off the coast of Morocco, these islands experience stunning subtropical sunshine while catering to most European languages. There’s no wonder that last minute deals to the Canary Islands are popular; there are seven large islands to choose from, each with its own flavour and virtues. 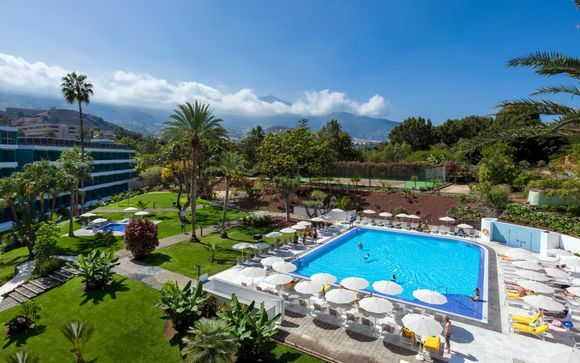 From the largest island of Tenerife to the holiday favourite of Fuerteventura, there are destinations and activities available for couples and families of all ages. The various Canary Islands have a lot to offer. 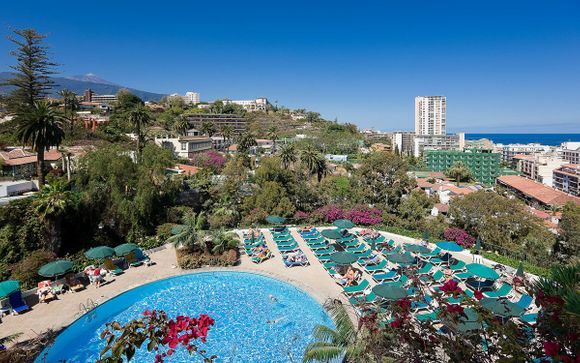 Tenerife is the most popular and often features in our handpicked offers. 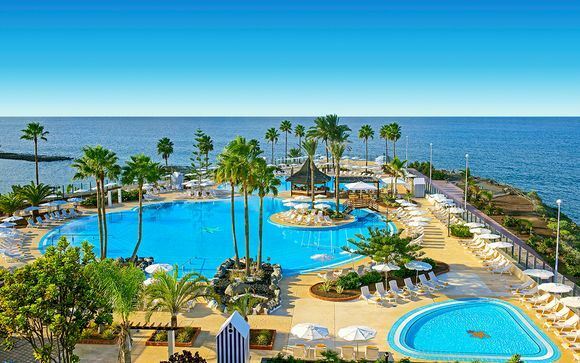 This island hosts the hugely popular southern coast resorts of Las Playa de Las Americas and Los Cristianos, which among others are varied in size and luxury, and it’s easy to hop from one to the next. They feature golden Saharan sands and a host of dining and shopping choices. Lanzarote is another beautiful island in the chain, a popular pick for luxury holidays. The island boasts a scorching subtropical climate, even in winter, being close to mainland Africa. 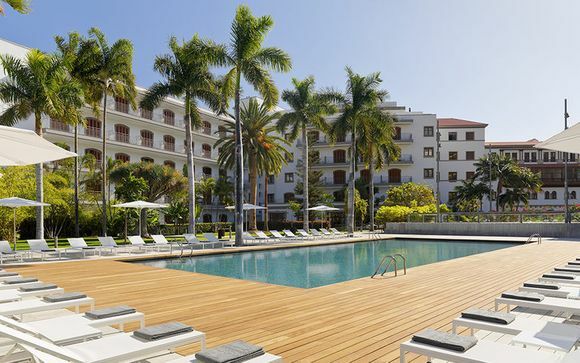 Costa Teguise is a fine resort on Lanzatore which boasts sandy beaches and fine dining. Shoppers will find plenty in the town itself and history buffs will love the cobbled streets and sun-kissed architecture. The Canaries offer a range of activities for holiday makers, such as the opportunity to climb the famous Mount Tiede on Tenerife, which is perfect for explorers and sightseers. This volcanic mountain offers stunning vistas of the island and ocean. Too cool off, Tenerife also offers the hugely popular Siam Park, a spacious water park with a Thai theme. Over in Lanzarote, the Playa Blanca offers a sophisticated atmosphere for couples, with restaurants serving Spanish cuisine beside the beautiful marina. Families might try embarking on Lanzarote’s submarine safari under the blue waters, while up on the surface, party seekers can enjoy a cruise on the Splash Party boat! 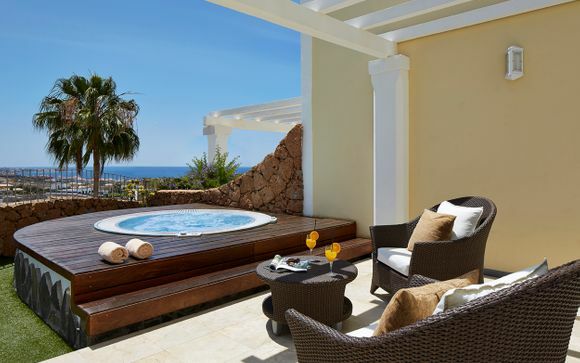 Whatever you enjoy, the Canaries have an island and a resort for you; sign up to browse our exclusive handpicked offers today and plan your perfect vacation.